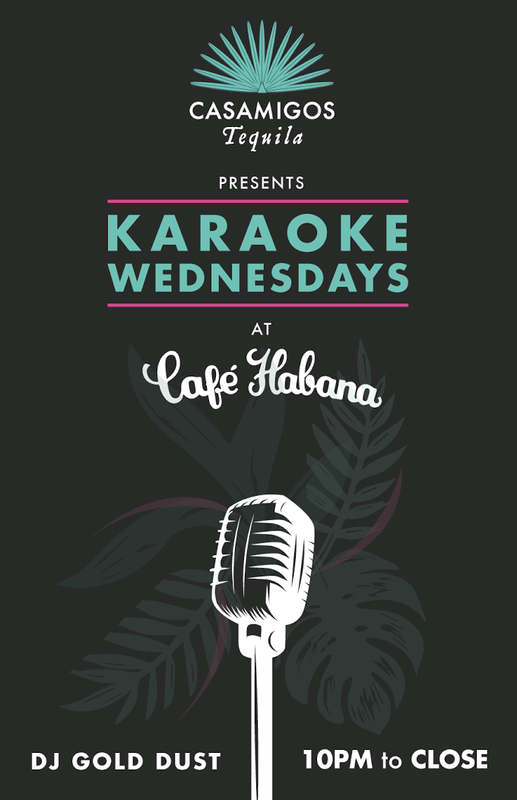 Check out Karaoke Wednesdays weekly at Cafe Habana Malibu. 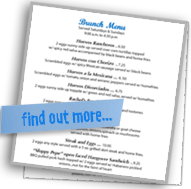 We've prided ourselves in bringing authentic Cubano to Malibu. Planning a party? 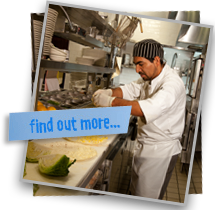 We've got you covered, let us cater your party.